Pumpkin carving has come a long way since I was a kid. Seriously, I had your standard upside down triangle eyes and jagged Jack-o-Lantern Grin; nothing fancy and certainly nothing that would be considered photo or Pinterest-worthy. With the introduction of stencils and cool DIY carving kits. carving that orange gourd into a masterpiece can be at the very tip of your fingers. 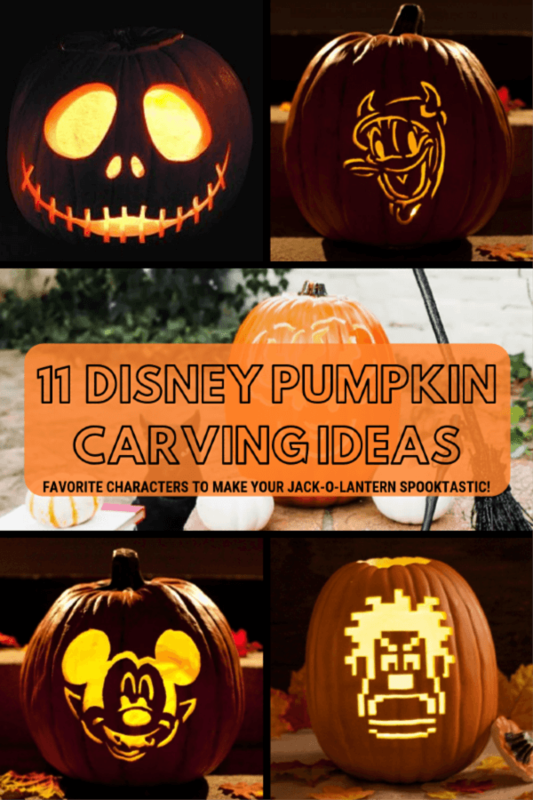 Since we love Disney, almost to a fault, I felt like we had to do a little round-up of the best Disney pumpkin carving ideas on the web! With the 25th anniversary edition of Disney’s HOCUS POCUS being released I could not pass up these fun nods to my favorite Halloween movie of all time! 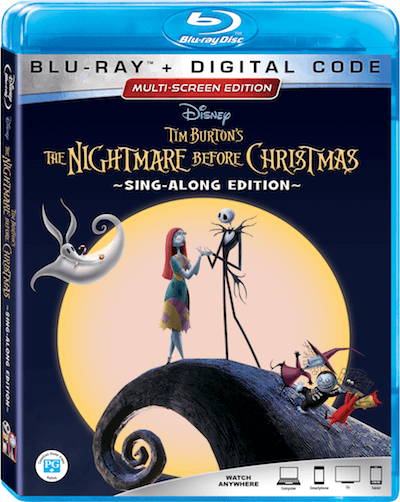 I just got the brand new Blu-ray and let me tell you it is full of fun bonus features – like original theatrical film and the We ♥︎ Hocus Pocus: Trivia and Treats Edition, featuring pop up video extras including fun facts, trivia, deleted scenes, cast and crew commentary, and behind-the-scenes secrets. I can’t wait to show my kids! According to Red Box, HOCUS POCUS is number one as the favorite family friendly Halloween movie when they polled 1,200 members of their customer panel. Since HOCUS POCUS is Disney and it’s a big anniversary year, I just had to find the best pumpkin carving stencil out there to celebrate! This one is a cute Winnifred emoji from Disney Family. If you do a search on Google you can find more Hocus Pocus theme stencils, however, you have to pay for those. Click here to download the stencil and here to buy your copy of HOCUS POCUS. There’s something so charming about THE NIGHTMARE BEFORE CHRISTMAS. It will always make me think of my little sister, she loved the film more than I did. 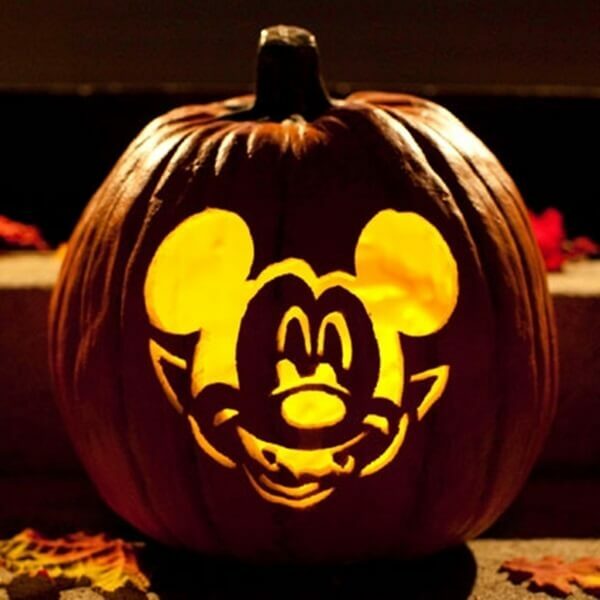 I’ve grown to appreciate it and going to Disneyland during Halloween made me love it even more! With the 25th anniversary edition of THE NIGHTMARE BEFORE CHRISTMAS out, I wanted to pay homage to the characters of the film with these stencils. In the new NIGHT BEFORE CHRISTMAS 25th anniversary edition audiences get to experience “The Nightmare Before Christmas” two different ways: the original, full-length film, in which the holidays collide with chaotic and comical consequences, and all-new sing-along mode, which includes pop-up lyrics to 11 unforgettable songs like “What’s This” and “This Is Halloween.” The Multi-Screen Edition of “The Nightmare Before Christmas” includes a Blu-ray and Digital Code giving viewers the flexibility to watch the film on different devices. 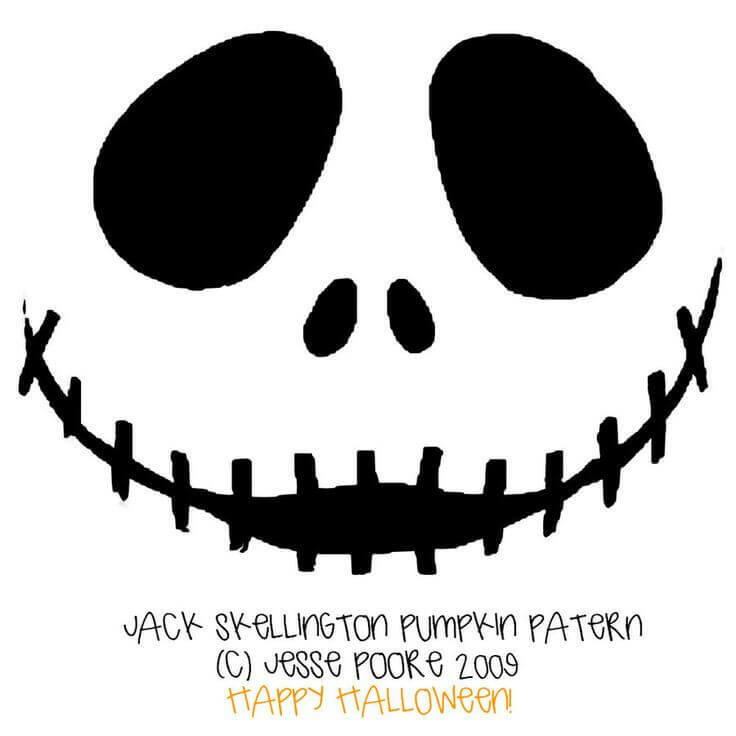 Click here to get tons of Jack Skellington stencils. 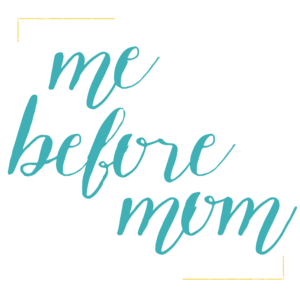 Disney Adulting has a great NIGHTMARE BEFORE CHRISTMAS pumpkin carving stencil packet that you can download for free. Click here. 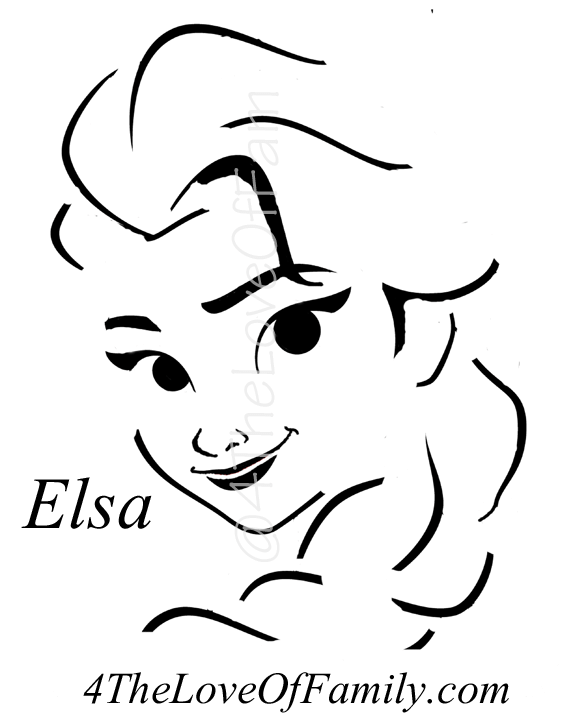 There are a lot of free FROZEN pumpkin carving templates on this site. 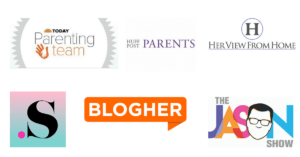 Click here to see for yourself! Click here for Minnie Mouse template. Get this adorable Donald Duck template here. 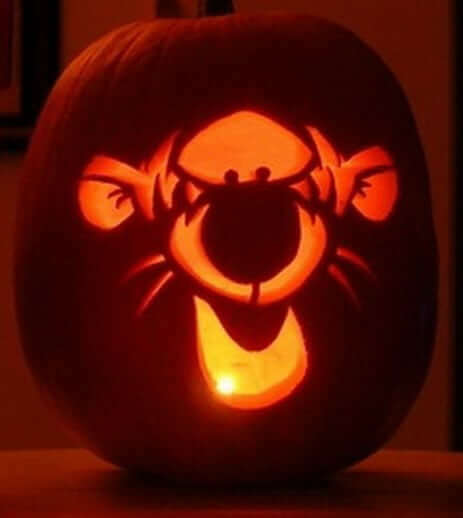 Click here to download the Tigger pumpkin carving stencil. 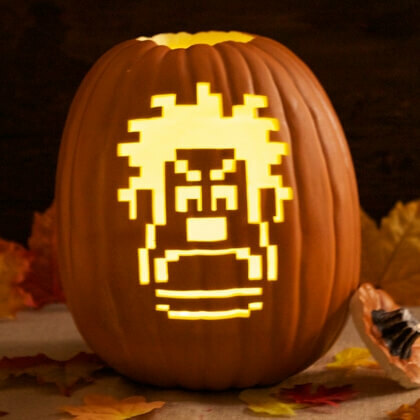 Click here to download the Wreck-It Ralph pumpkin carving template. What kind of tools should you use to carve the best pumpkin? 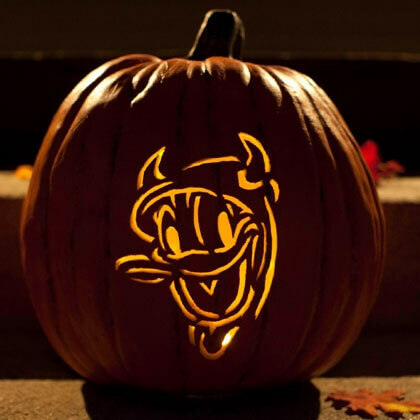 You’re going to need some special tools for a lot of these Disney pumpkin carving stencils. I’ve made a list of the tools you need to carve your pumpkins so it’s easy peasy! EXEEO Pumpkin Carving Kit – This was the highest consumer rate kit on Amazon. I looked at how many reviews there were and this one is it. Sandpaper – Some of the pumpkin carving stencils require sandpaper. 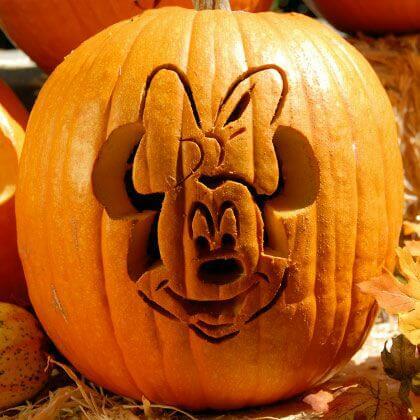 What’s your favorite way to carve your family’s pumpkin? Do you like to use stencils or are you the kind of person who can just freehand something spectacular? Or should I say something spooktacular?! More Halloween fun to check out! 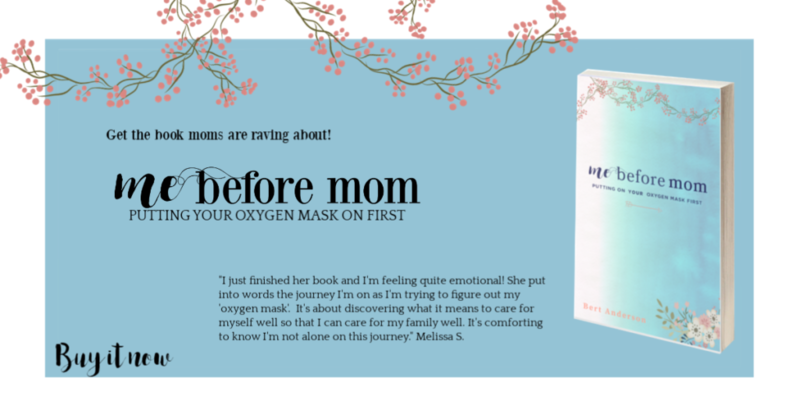 These are really neat and I have a niece who would just love them! I need to watch someone carve a pumpkin these days because these seem way out of my league!